How did the Turtle Get its Name and What does it Mean in Latin? Tortoises are land-dwelling turtles, while turtles live in or near water. The turtle dove gets its name from the Latin turtur, referring to the soft, cuddly, cooing noises the bird makes. Until recently, however, the turtledove was simply called a turtle, although it had nothing to do with the shelled amphibian. “The time of the singing of birds is come, and the voice of the turtle is heard in our land” (Song of Solomon 2:12). 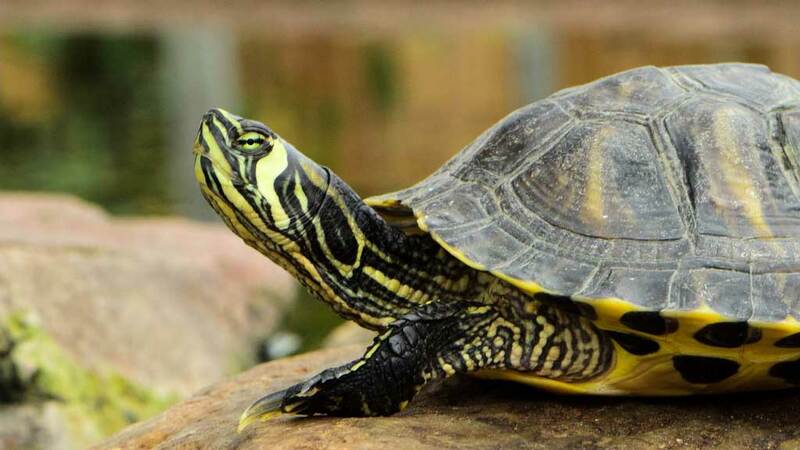 How do turtles reproduce and how do you tell a male turtle from a female turtle? Where does the word “turtledove” come from and How did the turtle get its name? What makes the Stinkpot Turtle Smell so bad and how did it get its Name?